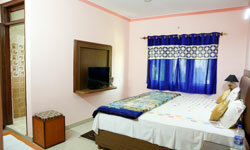 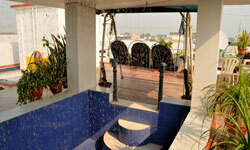 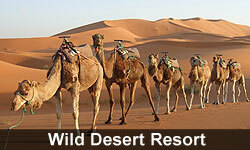 7 Rooms and all are well appointed air-conditioned with all modern amenities. 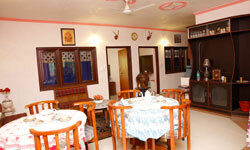 Home made food as per guest Requirement. 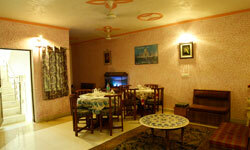 Cooking Demonstration (As per guest wish @ 599/- Per Guest).